The NBA has had many interesting games this year so far. 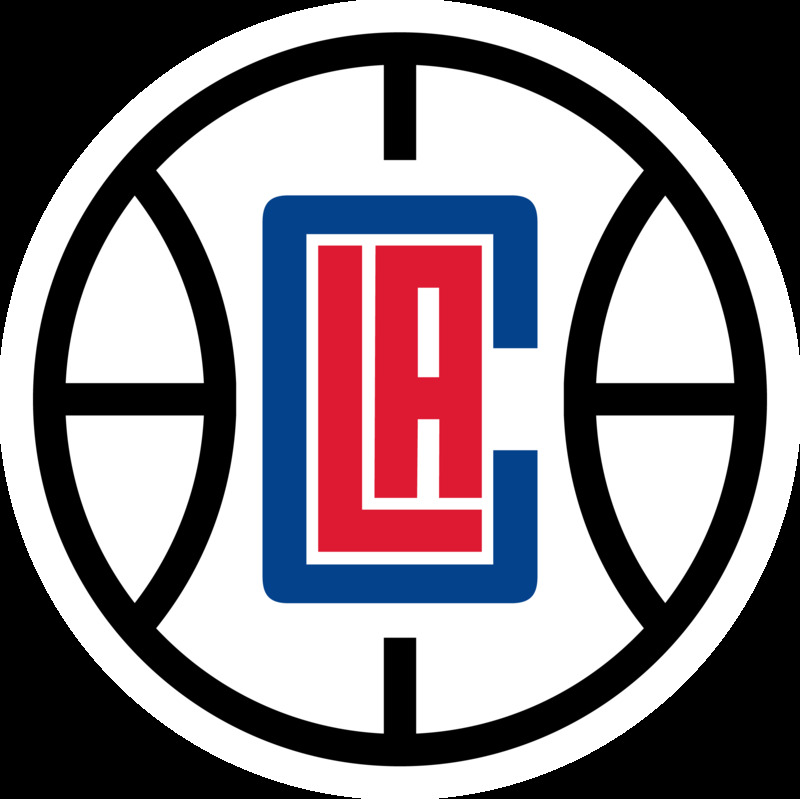 The top teams in the NBA currently are Clippers at number 1 with 9 wins and 1 loss, Cavaliers at number 2 with 8 wins and 1 loss, and the Raptors, Warriors, and Hawks tied at number 3 with 7 wins and 2 losses. These teams have showed the NBA some ridiculous plays and feats. that not a lot of teams could do. The players that have showed that they are monsters on the court are Russell Westbrook leading the Thunder throughout all their games averaging more than 30 points and without Kevin Durant, he has been doing phenomenal in the NBA. The other player that may be doing really good right now is Demar Derozan and he has been the Raptors playmaker with averaging 36.2 points per game which means he could set a record in the NBA if he continues being like this. Also he has led the Raptors to a winning record which they couldn’t do last year because they were horrible. Today, the Cavaliers beat the Charlotte Hornets which gives them a 8-1 record so far this year. Personally, I believe that the Cavaliers will be back in the Finals this year again facing off against the Thunder, Clippers, or Warriors. These 4 teams have shown the whole NBA crowd that the NBA is back and is gonna give everyone a roller coaster of emotions throughout this 2016-2017 season!